Talley engineers carry a comprehensive range of spare parts to ensure a high level of first visit fix-rates. All Talley engineers have a varied range of spare parts in their vehicles to help maintain a high level of first visit fix-rates. The van stocks are tailored for the customers they support and are backed up by our main head office stores where spares can be delivered promptly, available overnight, to either the engineer or the customers location. 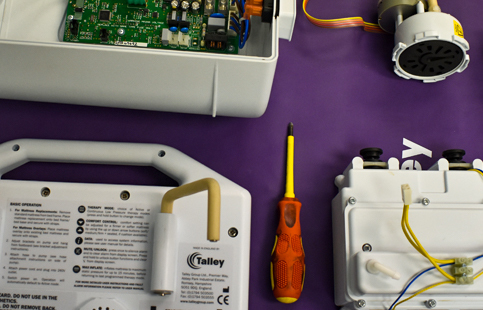 In addition to a full range of Talley spare parts we are able to source spare parts for third party products that we support and service. Spare parts are carried by all Talley engineers to ensure a high level of first visit fixed rates. 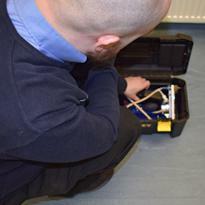 Our main head office stores dispatch spares promptly (typically overnight), to the engineer or customer site. 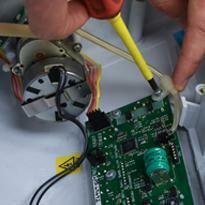 In addition to our own product spares we source spare parts for third party products that we support and service. Please download and read our Terms and Conditions. Questions, comments and requests regarding these documents are welcomed and should be addressed to Abbey Park Industrial Estate, Premier Way, Romsey, Hampshire, SO51 9DQ or sales@talleygroup.com.